The Roslyn Cafe was made famous by Northern Exposure in the early 1990's. It is still an icon in this historic mining town. I will be doing a Photowalk on May 19th - Come Join me. Seems to be a lot of talk lately on what to call this 'new' art form: iPhoneography was catchy but not so much anymore, some say. Mobile Photography seems to be a newer version so it can include all 'mobile' devices. Many people believe that no matter the how the image was captured it is all photography. Still others insist on the label so they can have contests, gallery showings or websites full of images in a particular category. My take is that I am a Photographer. I happen to prefer to use my iPhone to capture my images and my iPad to process them, at this time in my life anyway. I choose to label my blog as iPhoneography because that is what I do and teach. I choose that option so I can show what is possible on them, I choose to specialize in them. Just like all the other cameras, mine has its pros and cons. I am familiar with the limitations and the strengths of my devices. I am passionate about the ability to capture and process with these portable devices that can be connected to the world wirelessly. I love to have the option to be artistic at anytime since my iPhone is with me practically 24/7 and my iPad is nearby almost as often. The bottom line is that I will keep the name iPhoneography as long as it makes sense to be able to find me and my specialty so I can continue to share the possibilities. I do believe that more and more photographers are choosing to process images from all types of cameras on their iPads, however, I don't plan on becoming an iPadprocessor, but if that is what people label me so I can help them better process their images on that device so be it. Please check out the latest version of Crop'n'Frame. Some time ago I requested the option to have presets and they are now available. Peter Valley Workshop still has space available. Click on the link on the left column for more information. Online courses start again on May 14th. Sign up soon. Coming Soon!!! MyiPadLive - online Tutoring and Lessons. 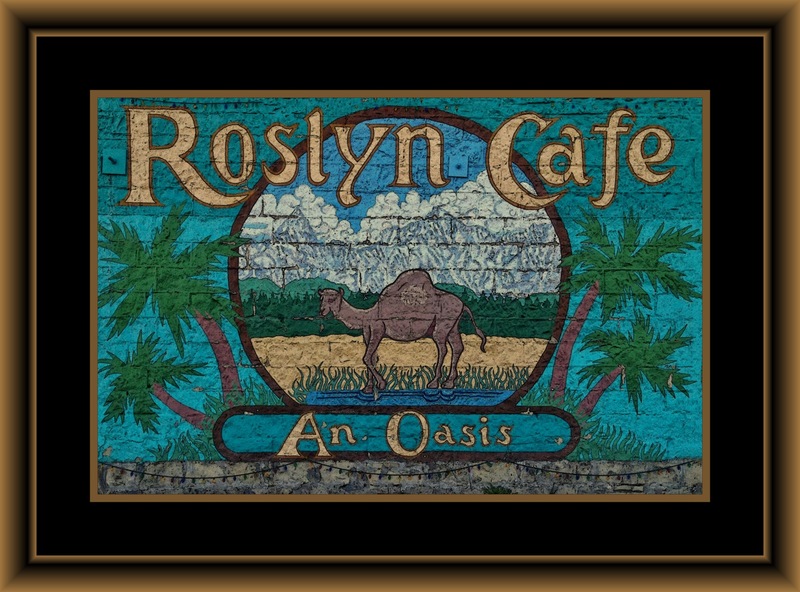 Teri - can you tell us how/when/where to meet up with you in Roslyn? We are meeting at 11am at the Brick. Right in the middle of town. I have all the information on meetup.com in the Washington iPhoneographers group. Let me know if you have more questions.